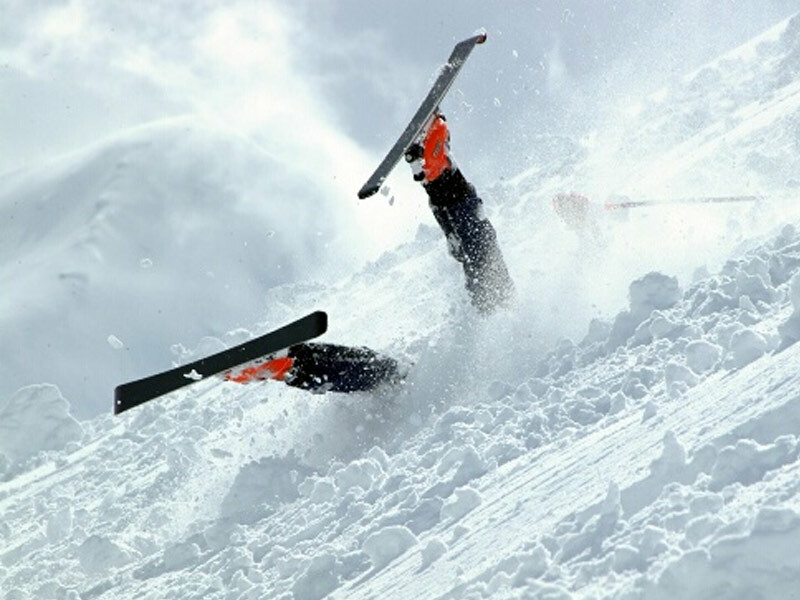 Looking for the best off-piste safety tips? 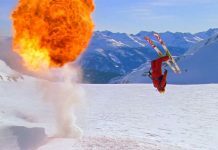 With the recent heavy snowfall in resorts such as St Anton, I wanted to share my tips and research for keeping safe off-piste. This is where you need to stop and think about these tips to keep you and others safe in the fresh powder. BREAKING NEWS! Up to 3m of snow has fallen in parts of Austria since the start of January 2019. 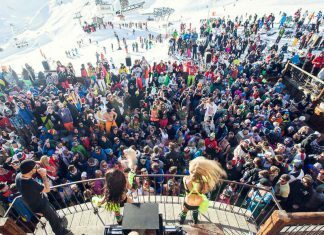 Before you even think about going off the side of the piste poles, make sure your insurance covers off piste skiing as many standard health contracts will not. This is an essential off-piste safety tip. 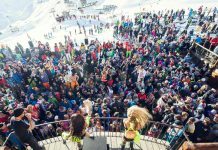 In many places such as Val d’Isere, you can purchase off piste insurance from the lift office, called Carte Neige coverage. 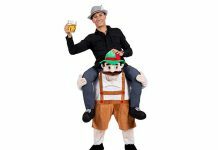 This can be purchased for about €2.70! 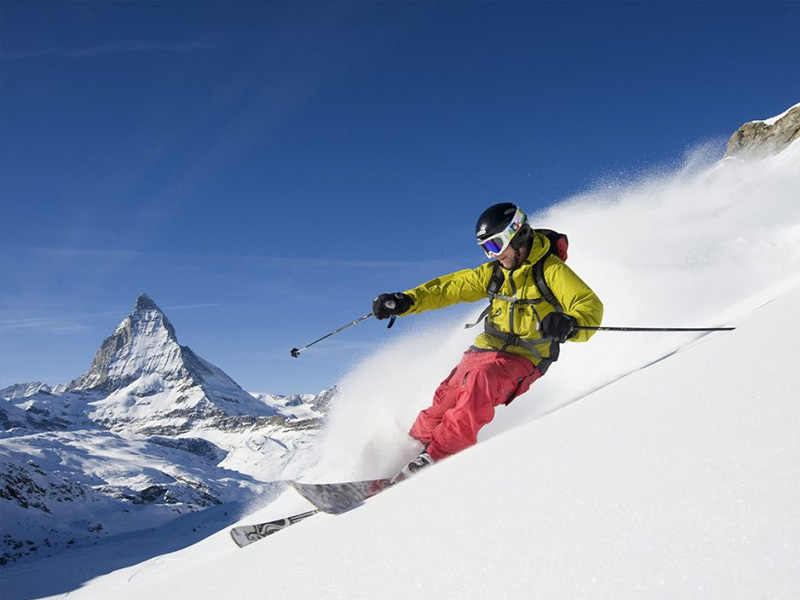 I get my off piste insurance from Ski Club Great Britain – this company is run by keen skiers and offer the most comprehensive cover for all mountain-based eventualities. 1. Transceiver – used to find people buried under the snow. 2. 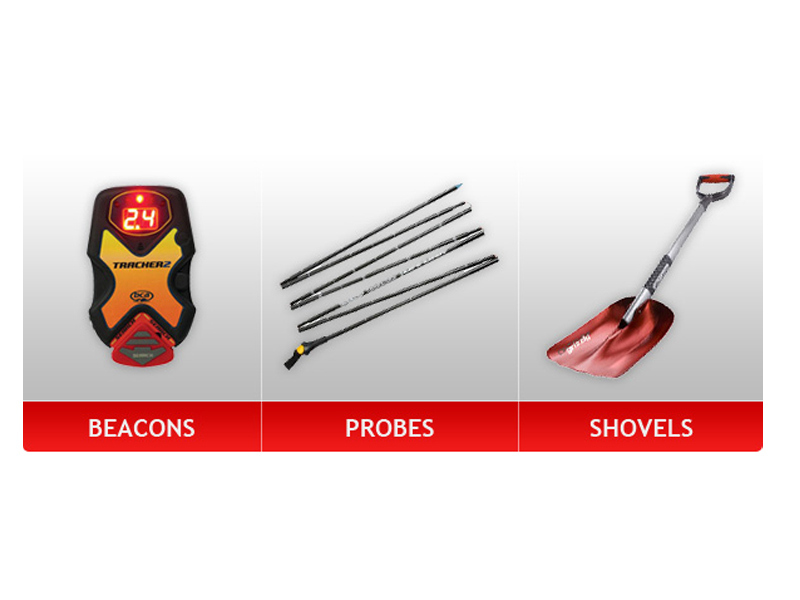 Probe – Used to probe down into the snow and located the individual. 3. A metal head shovel – why metal? Well, because if you have a cheap plastic shovel, it is more likely to break…then what do you do? We recommend getting a full avalanche pack like this one below with the transceiver, probe and metal head shovel. – Rucksack – to carry your equipment..duh. A bag such as Oxtovex is ideal for off-piste. – Mobile phone – make sure it is fully charged and don’t use all the battery on filming your mates. If you want to film, get a good phone charger power pack like this one. No excuses! And there is also a 6th essential… snacks and water! I had only recently purchased a Camelbak, and I can honestly say, it is a life saver for keeping me hydrated throughout the day, especially after a night out. TIP – keep it next to your bed for those sore head mornings. Snacks are also vital to keep your hunger at bay and provide you with the energy you are burning off in the backcountry. 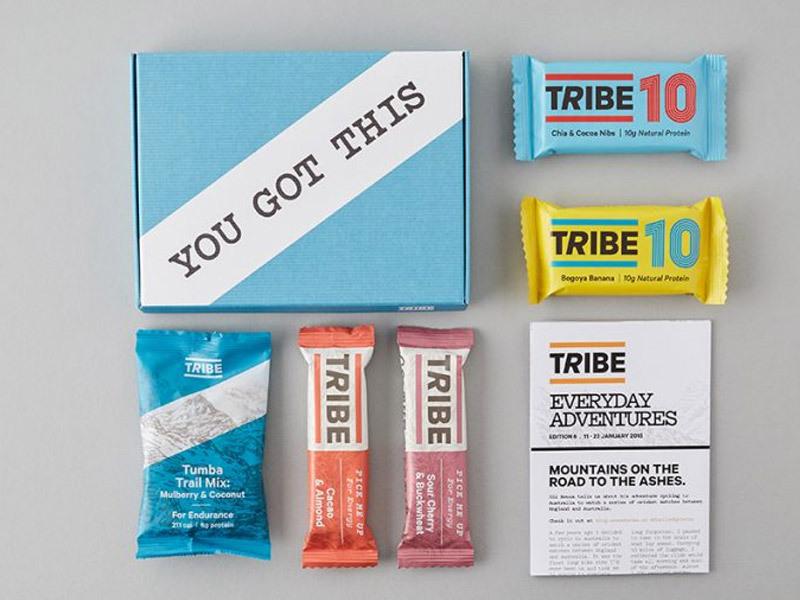 I use Tribe bars as they are full of natural energy and taste good too, as some energy bars can offer a sugary and stale taste. 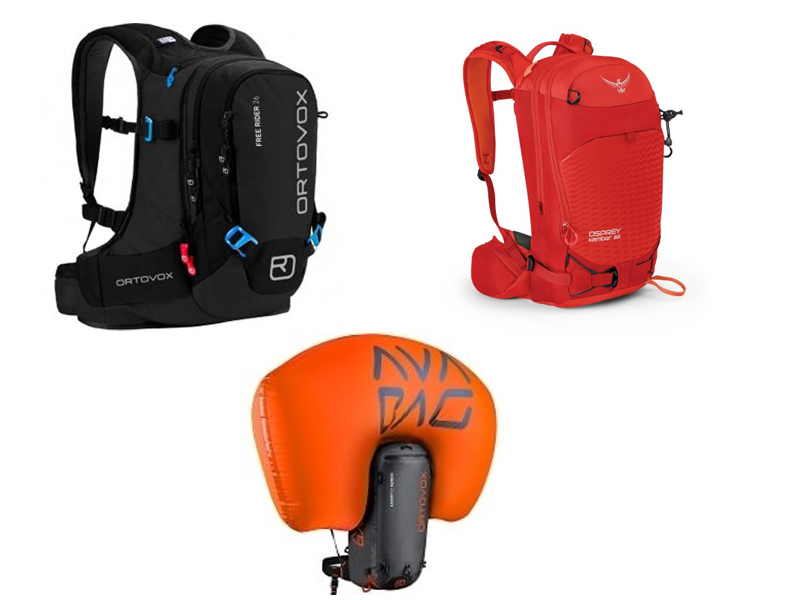 They are designed for endurance sports, so long days on the mountain makes they ideal. 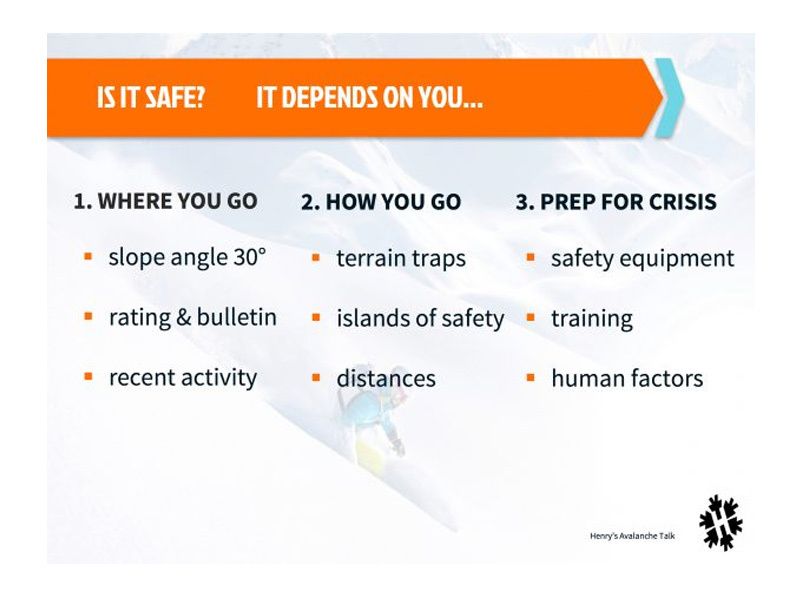 The most important off-piste safety tip has to be the training! So you have all the gear.. but no idea! That’s not going to help your friends in the snow. There are many online videos, courses and tutorials to help you become confident with your gear and knowledge of avalanche safety. I completed Henry’s Avalanche Talks online course which was very helpful in making me feel confident in my skiing but also the safety of others around me. Take 15 minutes out of your busy day to watch and learn the basics. 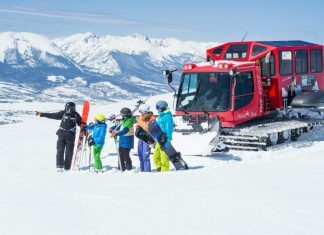 If you’re hesitant about navigation, the snow conditions, or would prefer not to have the responsibility of route planning then it’s best to hire a ski guide! There is a common saying “NO FRIENDS ON POWDER DAYS!” What a load of Rubbish! 1. If you get caught in an avalanche, who will rescue you? 2. Why would you want to take up all the powder when you can’t share the excitement and experience with them. Don’t go it alone, enjoy the ride with your friends. Make sure you’re with people who are the same level as you as there is nothing worse than taking someone with you who cannot keep up – it’ll ruin both your days. Get people you know and trust – people that can keep you safe and also have a great time with. Just because it has started to snow in resort doesn’t mean it will protect you and your skis or snowboard from what lies beneath. Those rocks and tree stumps will still be there. Let a good base layer settle in the areas that have been bare. Don’t be tempted to follow others who think they will get the best snow when it has only just fallen. Remember, good things come to those who wait. 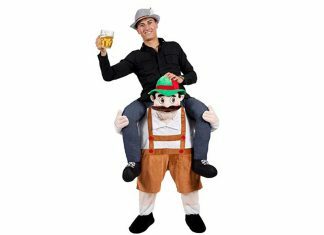 Now, we know this isn’t the case right now in Austria. When you see a closed-off piste or an out-of-bounds sign, it’s an indication that the ski resort has judged the area unsafe for skiing. 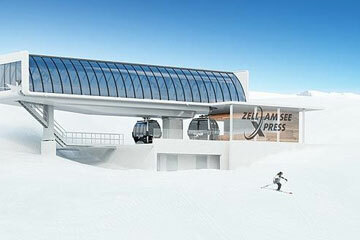 Far from trying to be killjoys, ski resorts occasionally close off terrain for skiers’ and snowboarders’ safety. 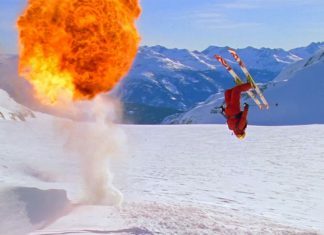 We’ve all seen the consequences when unlucky people venture out-of-bounds despite an avalanche warning. 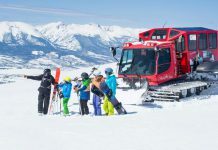 I hope you found my off piste safety tips helpful and if you are looking for a ski holiday this season, let it be Powder White to help you find your perfect trip. Search below for our live prices and availability in our current Powder Hound resorts! 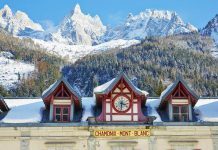 From St Anton to Verbier and Courchevel to Les Arcs, we have something for all budgets and accommodation preference. 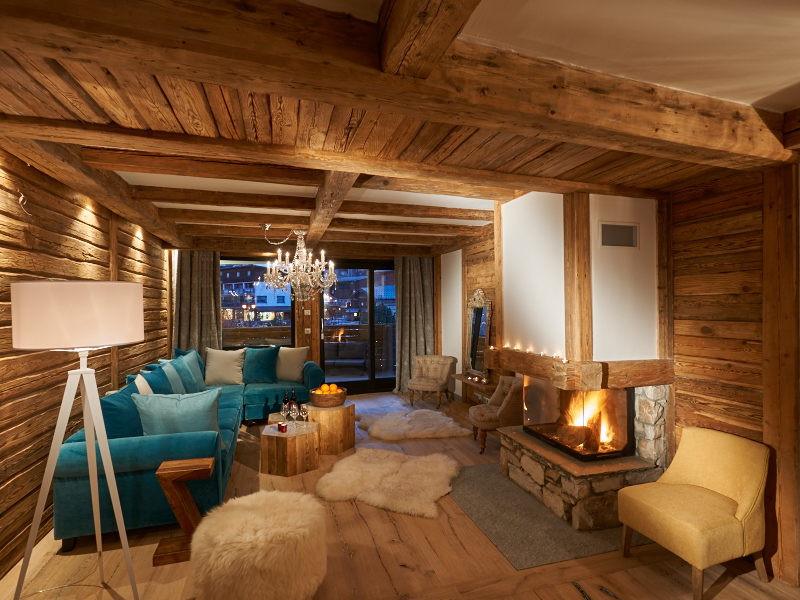 Search below for our range of catered chalets, self-catered apartments and ski hotels.